We get to know our patients. Located in Kingston Park, Newcastle, Michael Offord Optometrist is an established independent practice, dedicated to giving our patients outstanding eyecare in a friendly and relaxed environment. We take great pride in treating each and every one of our patients as an individual who is important to us. What ever your age, budget or style preferences, we have a wide range of designer brands to suit your facial features. 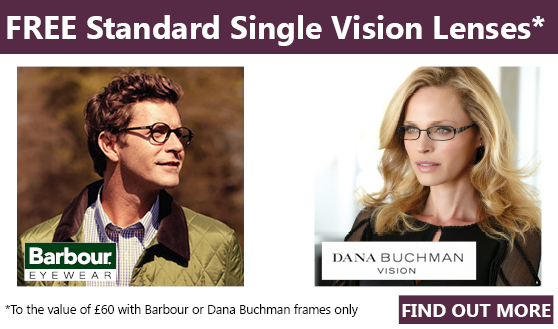 After your eye examination, you will be advised on the most suitable lens option for your prescription and lifestyle. Being an independent optometrist’s means we are able to stock contact lenses from a wide variety of suppliers to offer you lenses from the leading brands. At Michael Offord’s we have invested in the latest technology and our Optometrists undertake continuous professional training to offer you a comprehensive and thorough eye examination. Digital Retinal Photography allows a photograph to be taken of the back of the eye which allows a much more thorough inspection of the central retinal area.